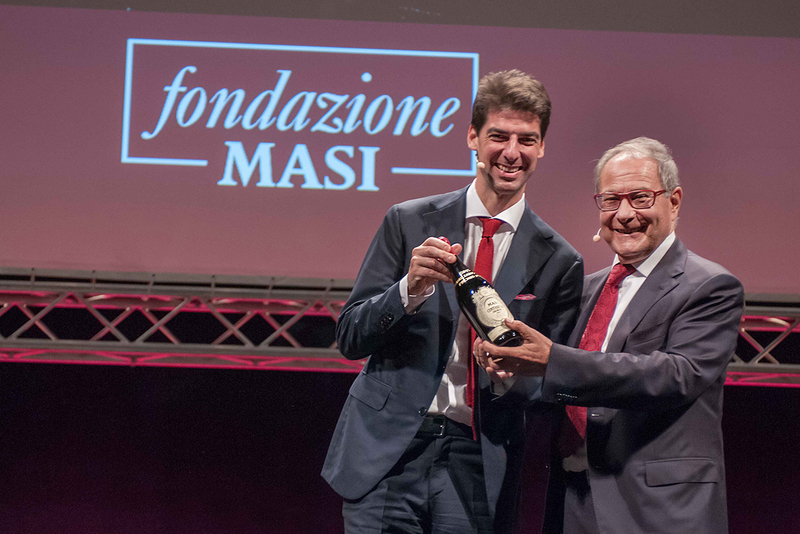 The Masi Foundation – and the Masi Prize, from which it takes its inspiration – comes out of the desire of Masi and the Boscaini Family to express their gratitude to their own lands, where wine production is one of the most traditional activities, thereby giving back, at least in part, something of what they have received. 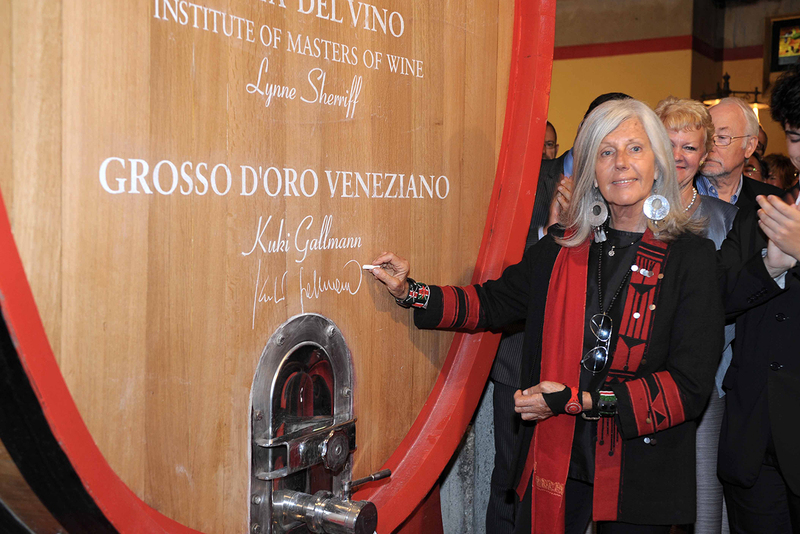 The main mission of the Foundation is the enhancement and diffusion of the best of the Venetian regions. 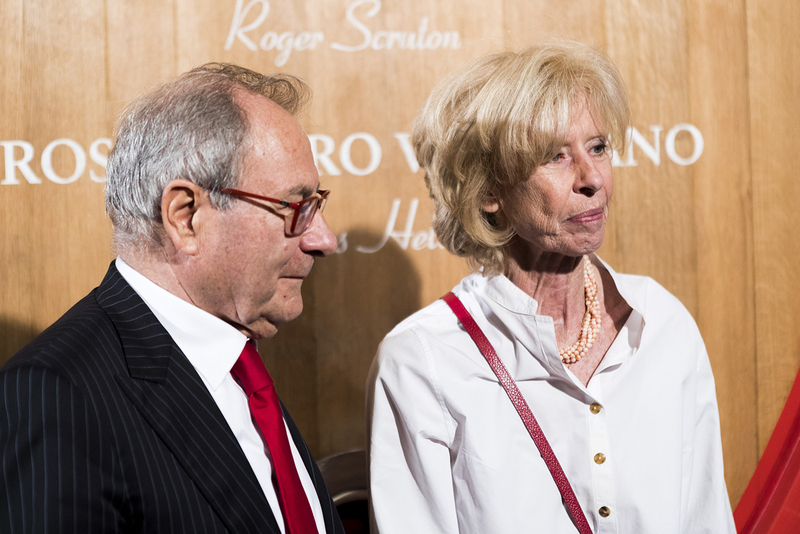 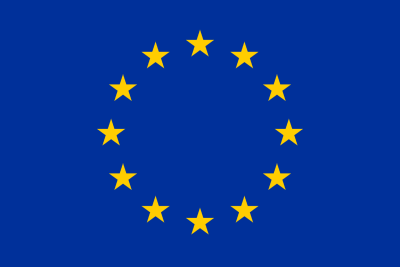 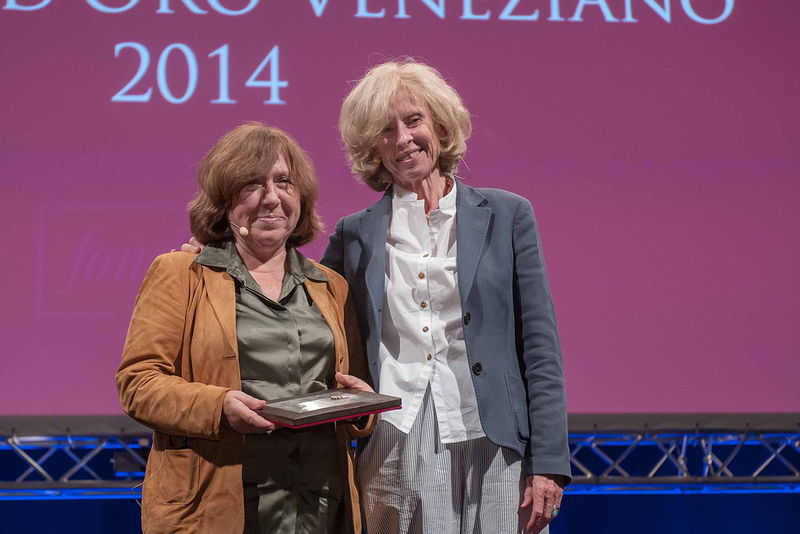 Ever since the first edition of the Masi Prize in 1981, a “Prize for Venetian Civilisation”, or Premio per la Civiltà Veneta has been awarded to personalities from the Veneto, who belong to the region by birth, family relationship or adoption and have distinguished themselves in the fields of the arts, the sciences, or business. 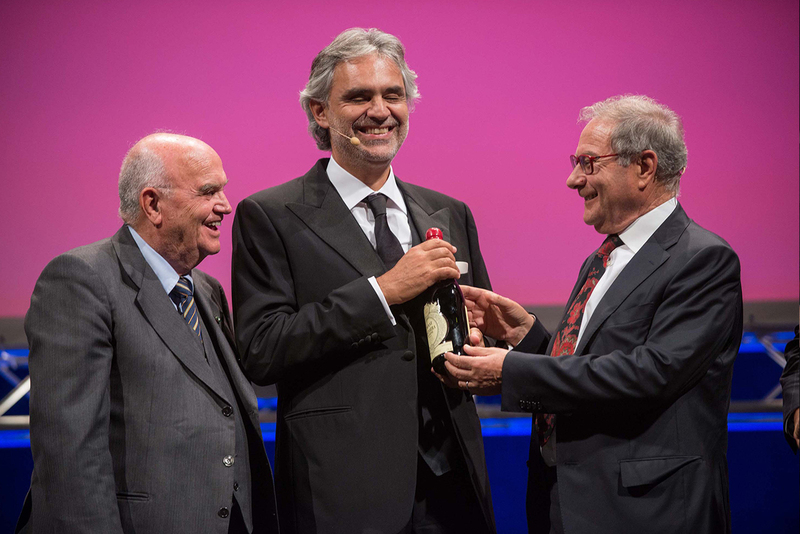 Two international awards have been added to the list over the years: the Masi International Prize for the Culture of Wine or Premio Internazionale Masi Civiltà del Vino, given to leading figures in the wine world, and the Grosso d’Oro Veneziano, which goes to personalities who have promoted culture as the means of dialogue between peoples in the pursuit of solidarity, civil progress and peace. 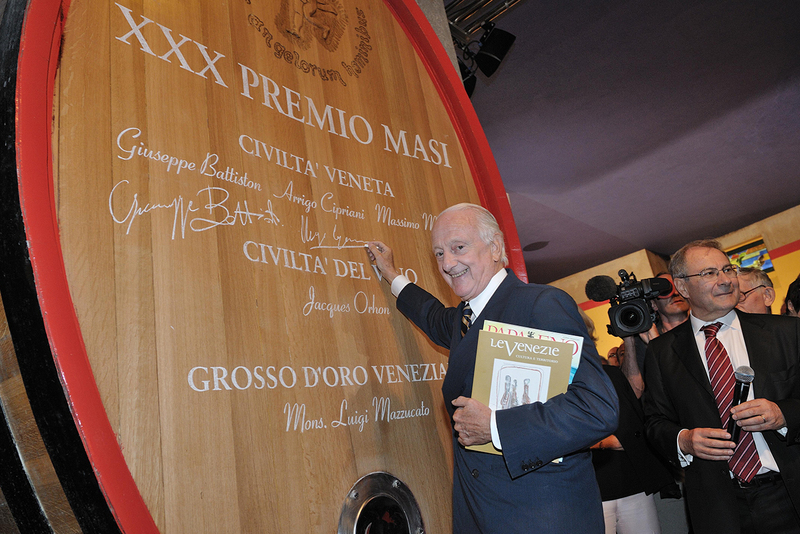 The much-coveted award for the winners is a barrel of Masi Amarone, one of the most special and typical products of the Venetian regions. 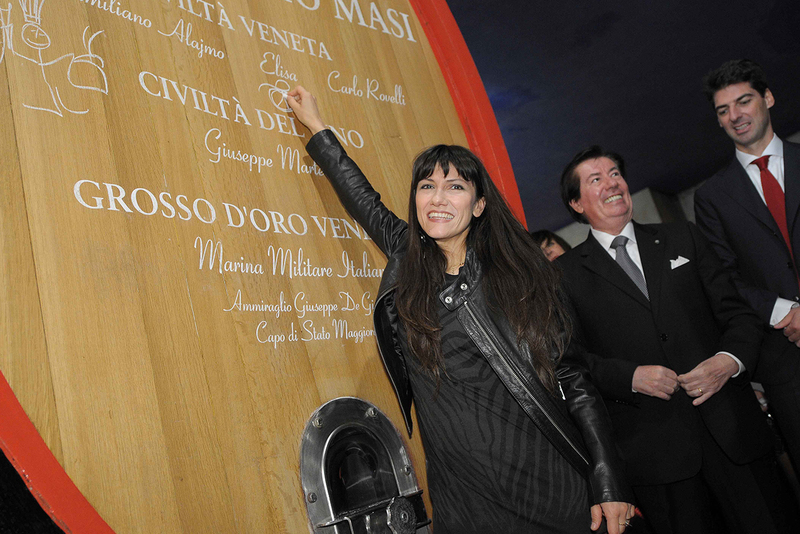 The Fondazione Masi also promotes the cultural values ​​of the Venetian regions through two series of books: one dealing with the history and culture of wine, the other with technique and production. 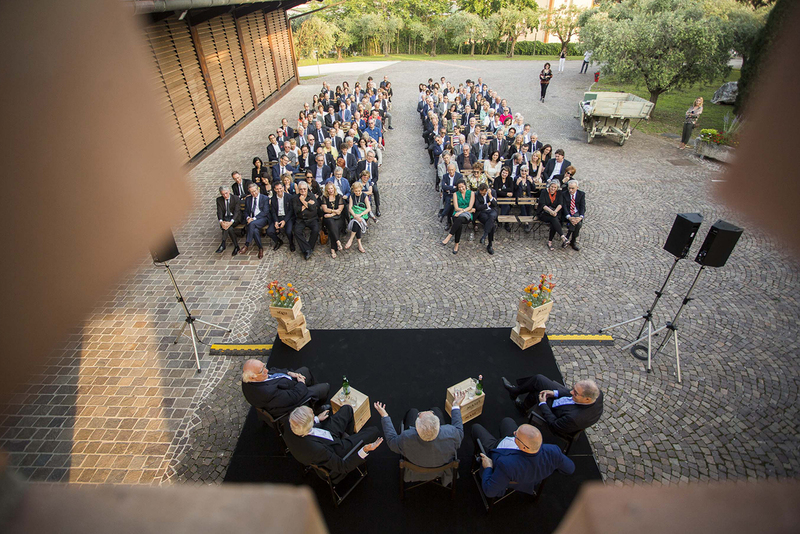 Masi publishing works are flanked by a quarterly magazine Le Venezie – Cultura e Territorio, distributed internationally to a world of opinion makers and leading personalities. 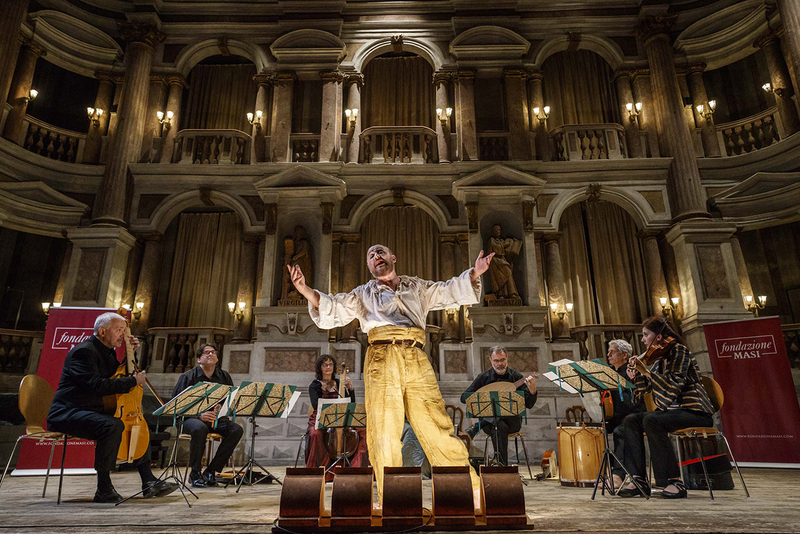 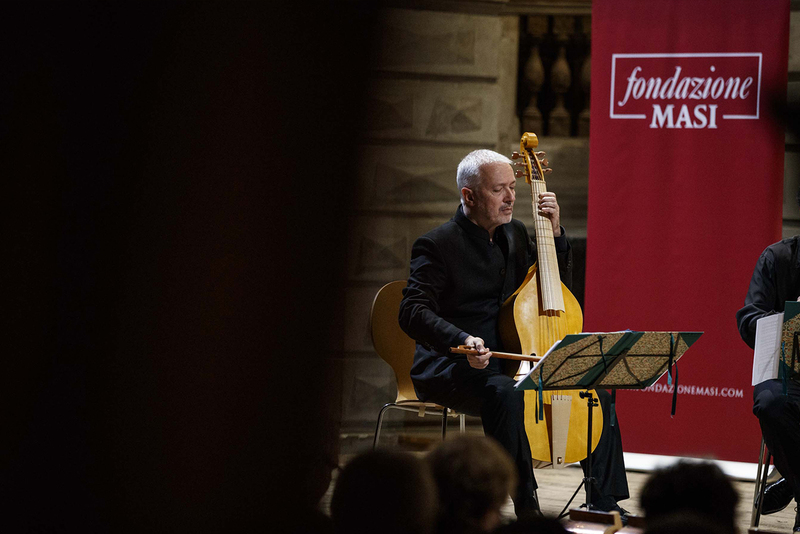 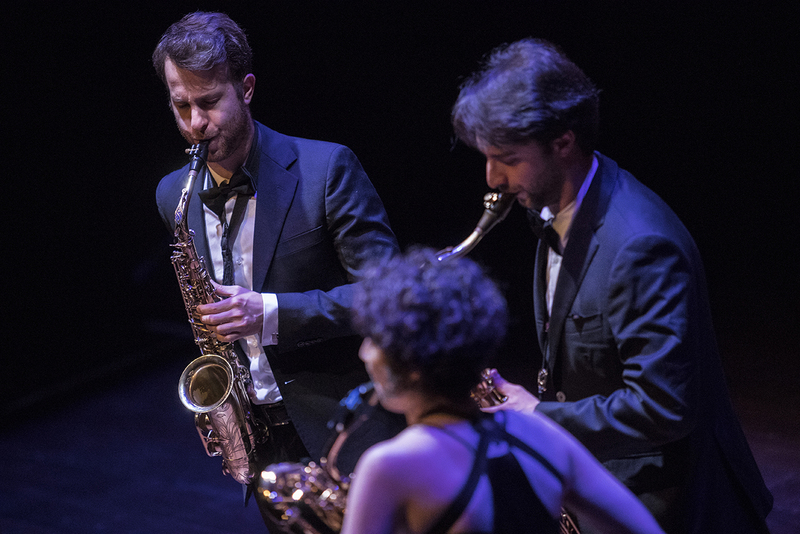 Of particular importance is the establishment of a Masi Foundation Special Prize dedicated to the best interpreters of Venetian music, run in collaboration with the “Salieri–Zinetti” International Chamber Music Competition.